The best builders in Sydney offer a huge array of building services for residential and commercial properties. Whether you want to construct your home or property right from the scratch, perform bespoke renovation, build a second-storey extension, build a swimming pool or construct a beautiful landscape garden, best builders in Sydney can do them all maintaining the highest quality standards. The experienced and renowned Sydney builders have the capabilities to construct your dream home in the precise way you want to construct it. With years of rock solid experience, they know all the nitty-gritty of designing and constructing modern homes adding sophistication and grace to their workmanship. 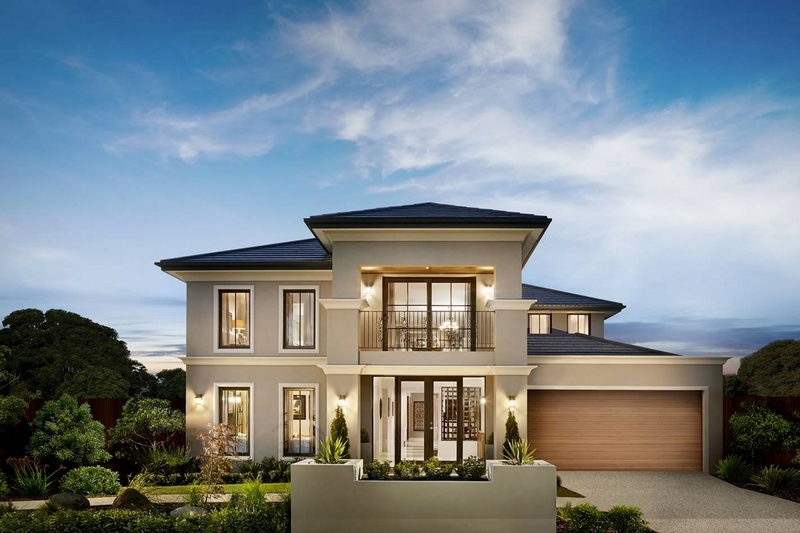 The best Sydney builders will also have an array of options modelled for you in one or two storey home building with designs that you can select as per your liking. Surely, you will get attracted towards these beautifully constructed modern homes that are entirely integrated with all the living comforts. 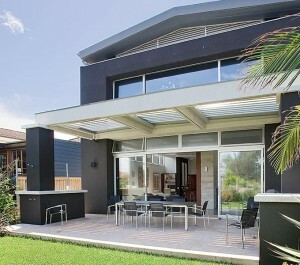 If you want to renovate your home then prominent Sydney builders can assist you. Whether you want to do a bathroom renovation or a kitchen revamp or construct a pool or perform complete home renovation, best Sydney builders can work systematically all through the renovation project and provide you with a new refreshed looking bathroom, kitchen or an entire home. You will get best in class and on time services for any of the renovation projects when you choose one of the best builders in Sydney. When it comes to commercial buildings, make sure to hire only the best builders in Sydney so that every building task is completed seamlessly, which will aid in upholding value and quality in your property. What’s special about choosing the best builders in Sydney is they go the extra mile in making sure that each and every building construction project is executed in a professional manner shielding the investment made by Sydney clients. If you want to construct the pool of your dreams then get in touch with the best builders in Sydney because they have many years of experience, so you can be sure of getting a pool with the modern and cutting-edge design. Among the major things that need to be taken into account is the kind of pool and the pool’s location (i.e. your block will require inspection). Once these components are accomplished, then a design has to be selected and after the approval of the design, the work gets started. A simple and beautiful landscape or gardening design can lend your property a radical change. When you are thinking of performing renovation work or landscape construction, it is critical that you deal with the best landscape designers or the best builders in Sydney (who undertakes landscaping projects as well) because they will be better acquainted with all the current landscaping enhancement options. CPT Interiors & Construction has been fulfilling the dreams of Aussies for over two decades in bringing to life modern houses as well as office and shop fit outs including renovations and extensions. If you desire to build your dream house or office or plan to perform some renovation, you can directly get in touch with CPT Interiors & Construction.